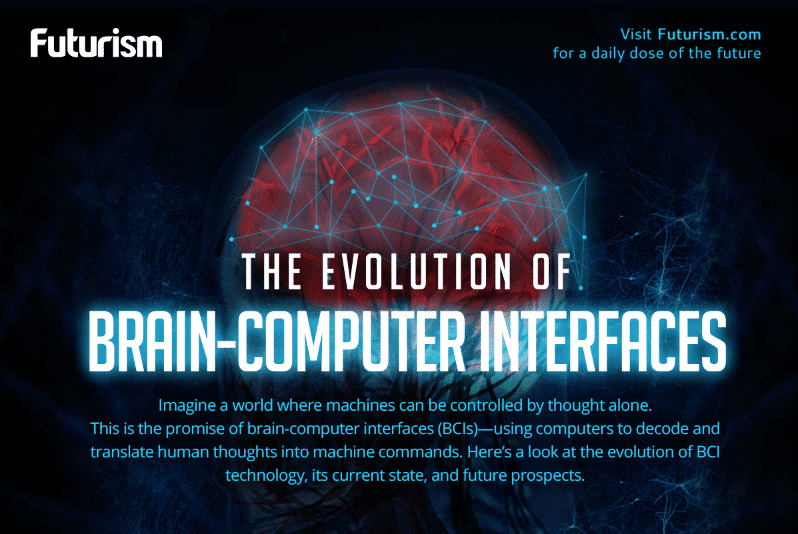 This tech skips the eyes and goes straight to the brain. 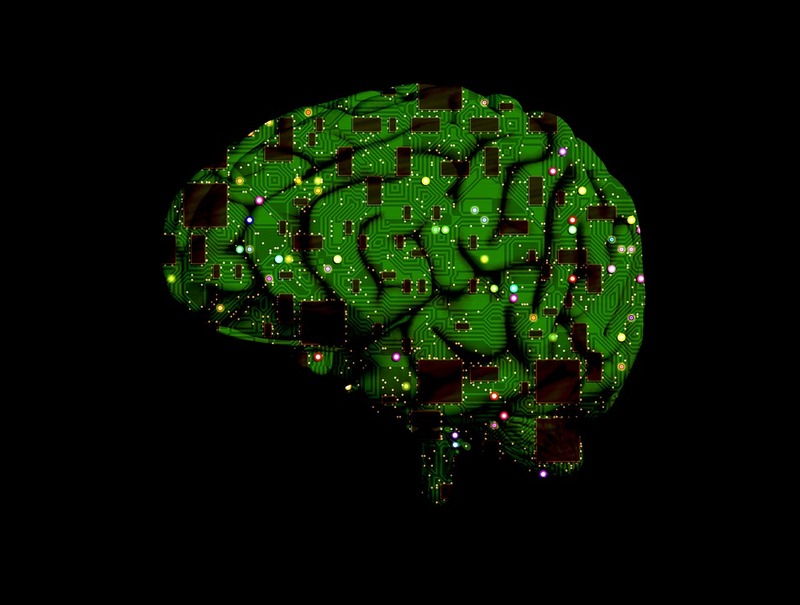 Brain-computer interfaces (BCIs) are the future of brain implant technologies and prosthetics. Hacking the brain, however, hasn’t been easy. For one, electrodes that are implanted in the brain become less effective over time, as the scar tissue that forms around them degrades their connections to brain cells. That, it would seem, is about to change as researchers from Harvard Medical School have been working with a new kind of implant that isn’t affected by scar tissue. Instead of penetrating the organ, these new electrodes are placed beneath the skull to rest on the surface of an animal’s brain, and they use powerful magnetic fields instead of electrodes like their predecessors to induce brain activity. Their design has already been tested on mice by researchers from the Massachusetts General Hospital, who published their results in the journal Science Advances last December. Next week, testing will begin on monkeys using an implant designed to restore sight in the blind. “At the end of that, we hope to have monkeys be able to navigate a maze just by perceiving light and dark or basic geometric patterns,” explained Bernard Casse, a researcher at the Xerox-PARC research institute, which invented the new implant design as part of BRAIN initiative under President Obama. The vision-restoring implant will work by stimulating the visual cortex of the monkeys, as it tries to recreate the activity usually triggered by neuron signals from the eyes. The researchers think this will create the sensation of seeing even without actual input from the eyes. The goal is to be able to use the implant to translate signals from a camera into brain activity. It’s a unique approach to treating blindness, targeting the brain directly instead of the eyes. Researchers see the value of being able to directly stimulate the brain. Other studies have shown how effective it could be, as in the case of a paralyzed Brazilian man that recovered his sense of touch thanks to a brain implant or the woman with ALS who regained her capacity to communicate thanks to a BCI. While those studies yielded very promising results, they could be only temporary due to the scar tissue problems with traditional electrodes. This new magnetic model could make them permanent. University of California, San Diego associate professor Todd Coleman thinks this new approach is promising, and he sees other uses for the technology as well. “There could be very nice applications in other parts of the body,” he told MIT Technology Review. For instance, the new implants could be used to regulate activity in the more than 100 million neurons involved in the digestive system to help people with bowel movement troubles. Additionally, Coleman is interested in exploring how the tech could be used on the vagus nerve found in the chest to control PTSD. If all goes well, these monkey trials will be the next step on the path to human testing.